In our era of modern urbanization, wildlife corridors have become an important travel method for wild animals. Human structures and development separates different populations of animals and can lead to the fragmentation of wilderness areas. Corridors can help mitigate these effects by providing safe and viable pathways for the exchange of individuals between different populations. 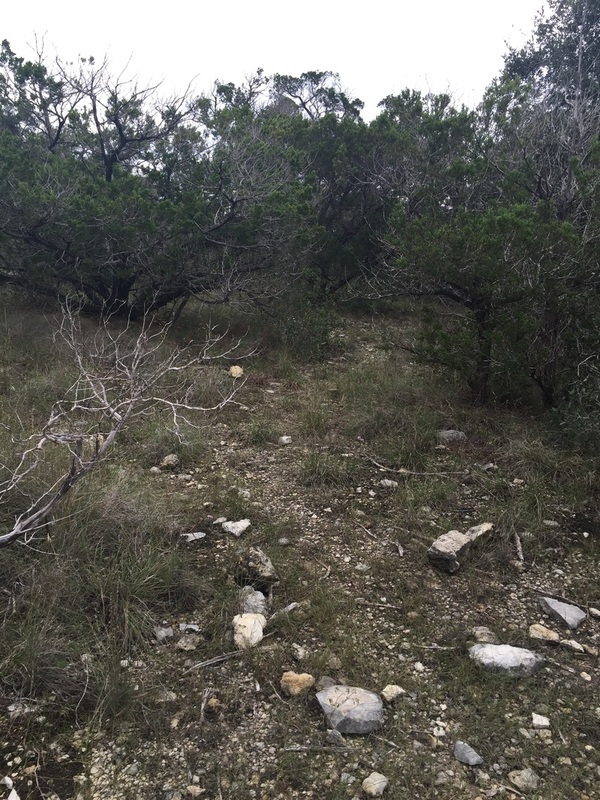 In the Wild Basin Wilderness Preserve, Bee Creek acts as a wildlife corridor for populations within the Balcones Canyonlands Preserve system and the West Austin hill country. Bee Creek provides animals with water along the way and is sheltered by creek-side trees. The creek stands in contrast to the human tendency to build walls and fences which often hinder wildlife movement. 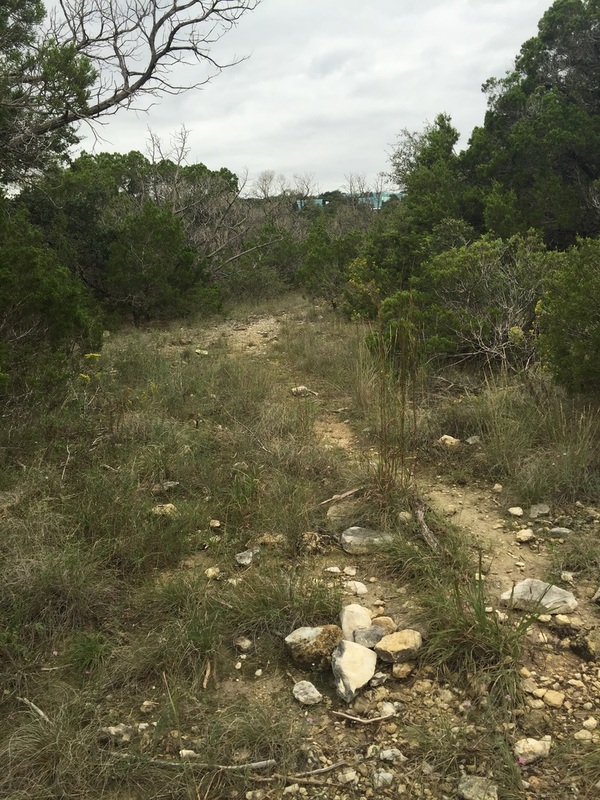 With urban development around Wild Basin, the Bee Creek wildlife corridor remains extremely important to wildlife vitality in the Balcones Canyonlands Preserve and Central Texas as a whole. Even dry creek beds provide naturally-made pathways for wild animals!